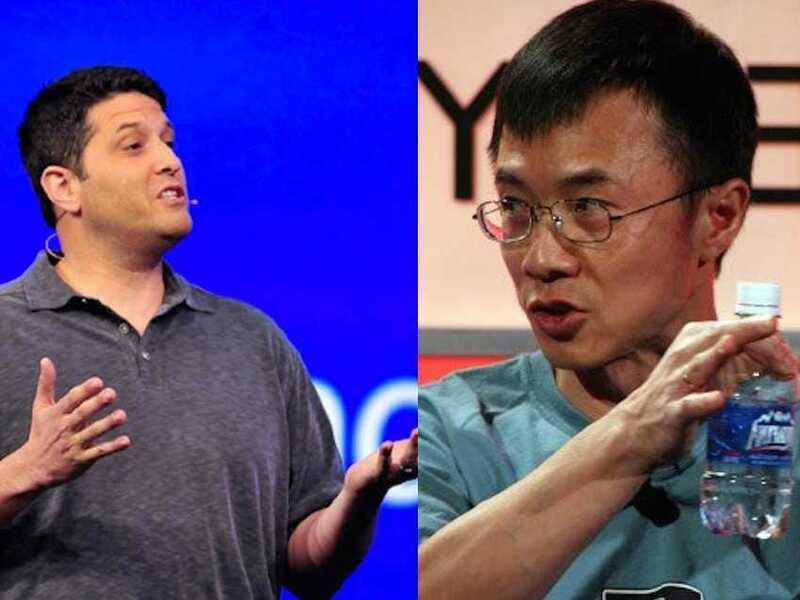 A source close to Microsoft told us there’s a showdown of sorts between two powerful executives in Satya Nadella’s administration: Terry Myerson, the man in charge of Windows (including Windows 10) and Qi Lu, the man in charge of most of Microsoft’s consumer online services, including Bing and MSN, Microsoft’s news portal. The fight is about who gets to control the default home page of Internet Explorer and the enormous amount of attention that page commands. 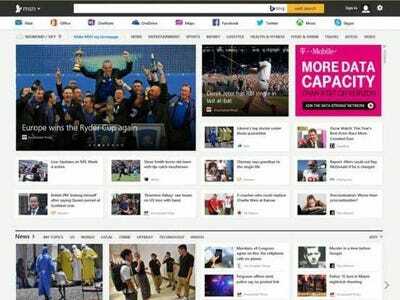 And it all started with a recent redesign to MSN. Some 400 million new Windows PCs are sold each year, all with Internet Explorer installed. Often, MSN is set as the default home page. Lots of people never change that. Compete.com says that MSN gets about 81 million visitors a month. 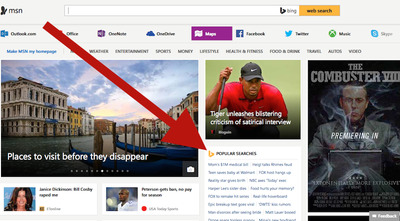 Until September, when you clicked on a headline on the MSN page, it often didn’t take you to the news story. It conducted a Bing search on the headline instead. This was driving considerable traffic to Bing, our source says, helping Bing rank as the nation’s second largest search engine to Google, with about 20% marketshare, according to comScore. But in September, Lu’s team rolled out an updated version of MSN. One of the changes was to curate more actual news stories from big-name news sites. So clicking on the headline took you to an actual story, not a Bing search. Apparently Qi Lu was worried, our source said, and held daily meetings to find ways to get MSN to boost Bing search again. 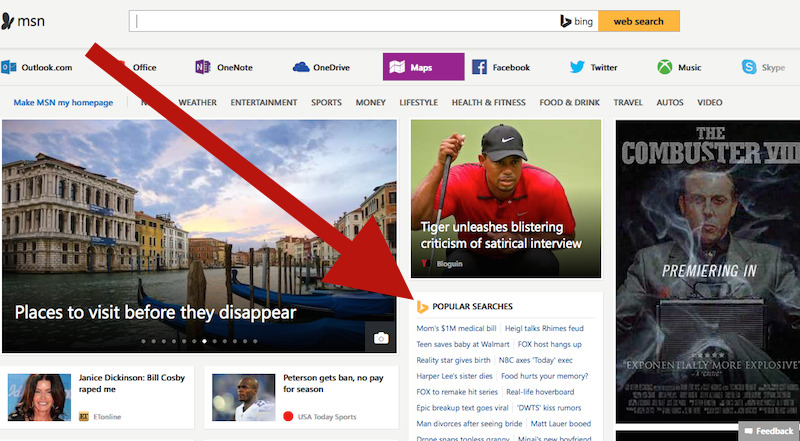 So the team quickly found ways to add Bing searches back to that MSN home page, which you can see in the screenshots below. Here’s the photo of the new MSN from September via a blog post by Brian MacDonald, vice president in charge of MSN. Here’s what MSN looks like today, featuring more Bing searches up top. Apparently these changes worked. The latest comScore market report shows Bing’s share rose 0.1% in October, after being flat from August to September. But the momentary lapse has opened an old fight: All the department heads lust after the default home page on Internet Explorer. They want it to point to their own offerings, not just MSN. Our source tells us this is shaping up to a three-way fight: Derrick Connell, who runs Bing, wants IE to simply default to Bing.com. He’s apparently pitching that a Bing.com default page could also showcase other key Microsoft online businesses. If that happened, it would hurt MSN. MSN boss MacDonald is naturally lobbying to keep IE pointing to MSN. And, our source says, Terry Myerson, the guy in charge in Windows, wants it to default to something that plays up Windows 10. If that happens, that could potentially hurt both MSN and Bing. People inside Microsoft are watching the fight to see which way the power is flowing at Microsoft, we’re told. Myerson’s power is rising, and IE has long been part of the Windows group, so he would seemingly have a lot of influence. Moreover, Microsoft seems to be deemphasizing the advertising business, which how MSN makes money — last month, it fired most of its global advertising sales team. Lu, on the other hand, is known as a peacemaker. So Lu’s teams are watching to see if he’ll fight for them to keep all the traffic flowing to Bing or MSN, or if he’ll bend to Myerson with some sort of compromise.